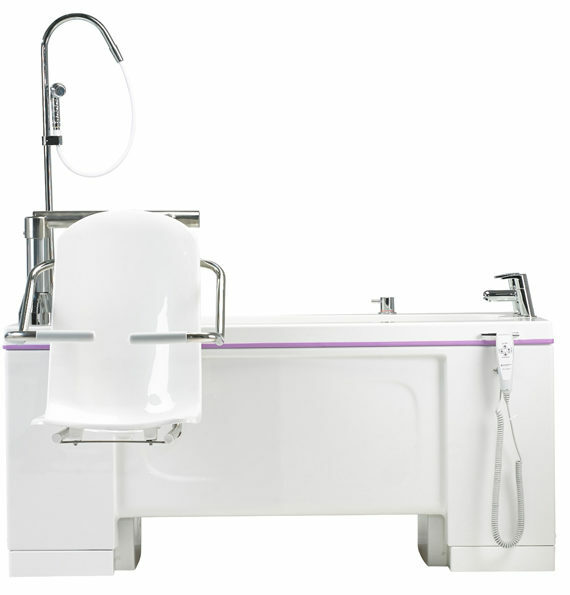 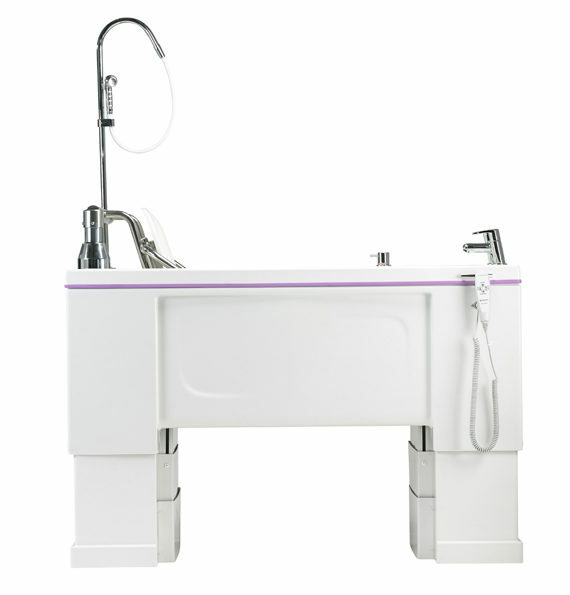 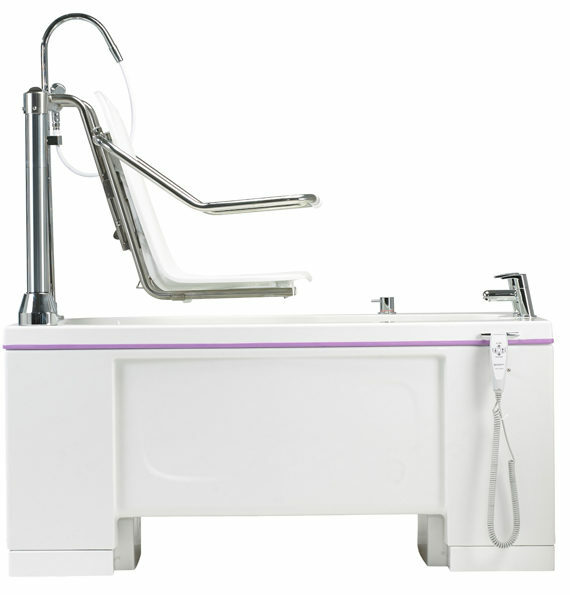 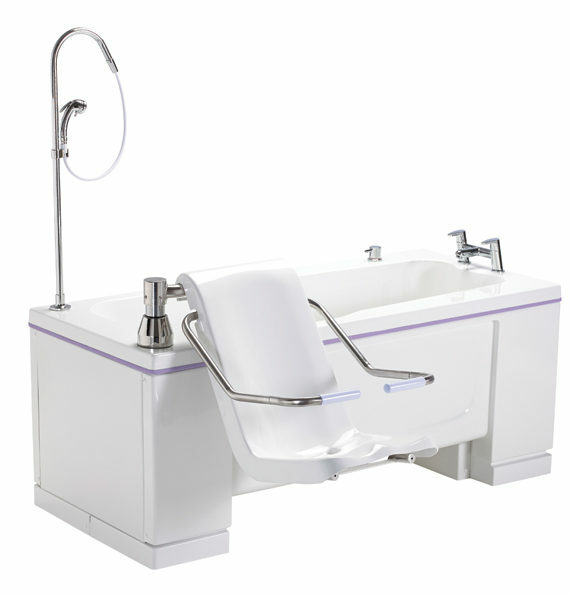 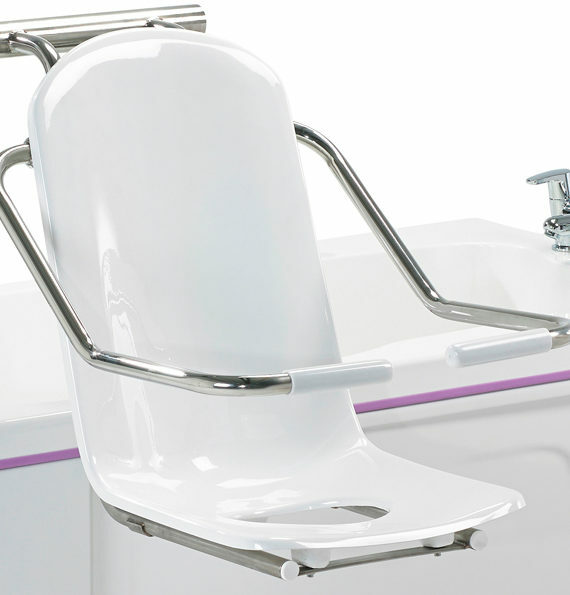 The Gainsborough Gentona Hi-Low Assisted Bath has been designed specifically for high-traffic care environments, the Gentona is fully height adjustable and comes with powered transfer seat. 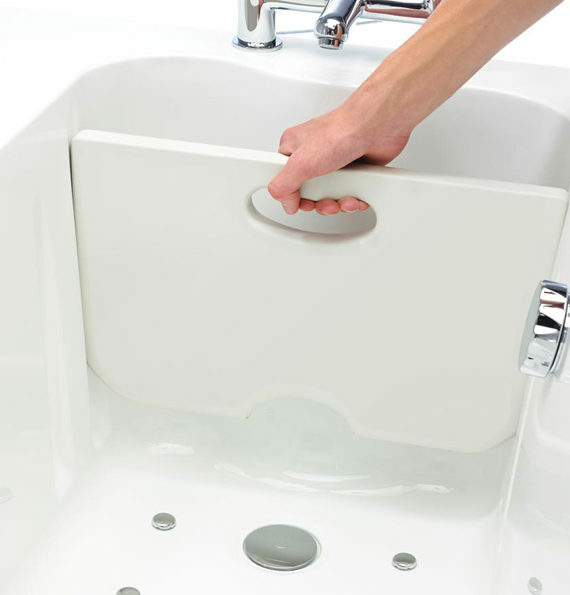 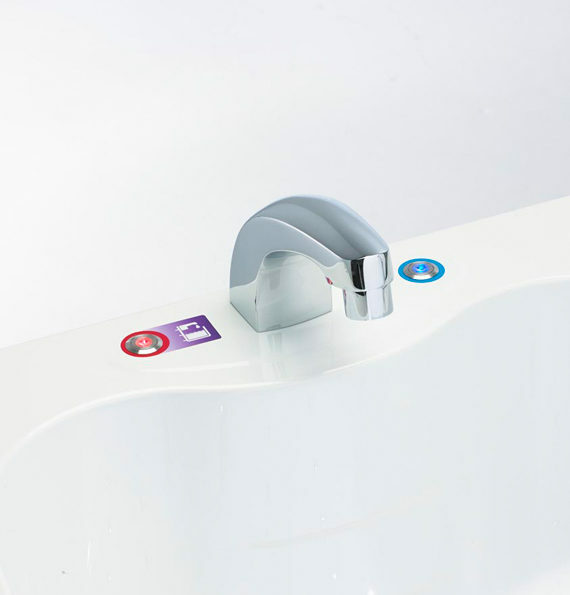 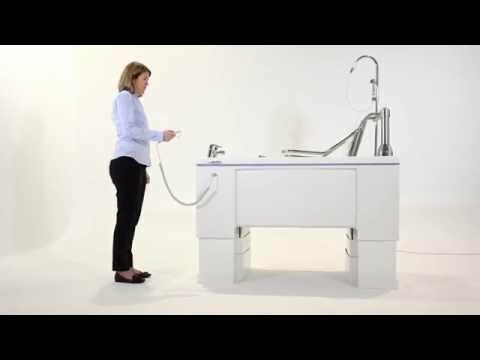 With its energy-efficient keyhole shape and a variety of water-saving features, this versatile bathing system is designed to deliver high levels of performance yet it is still extremely economical to run. 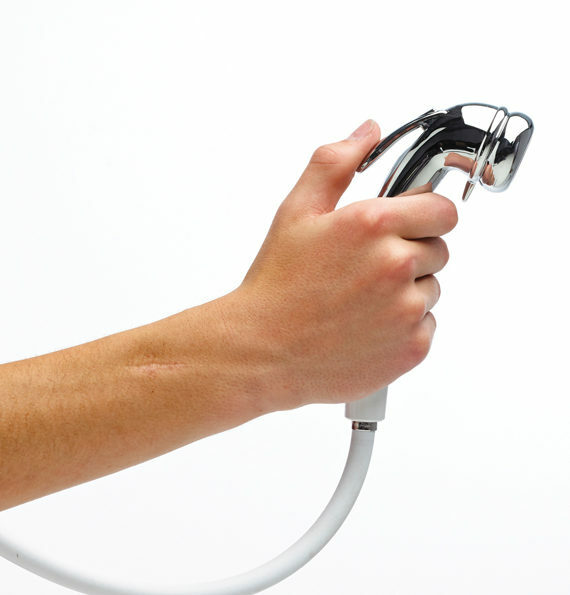 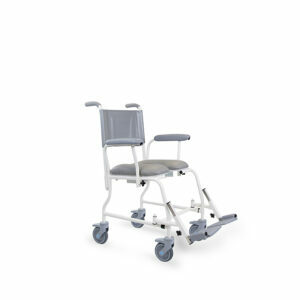 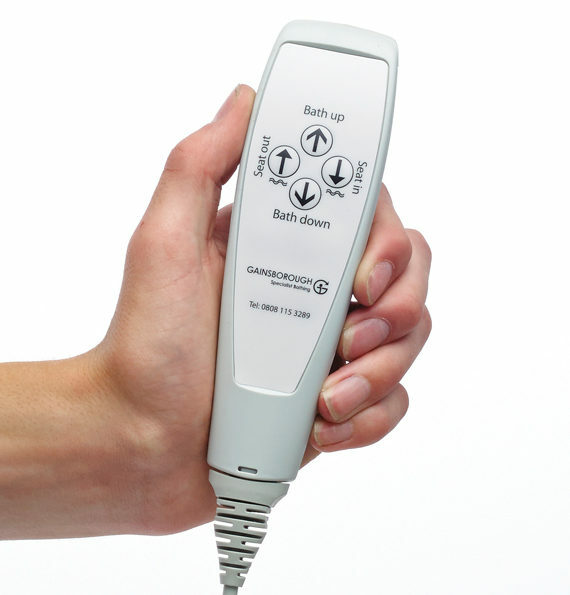 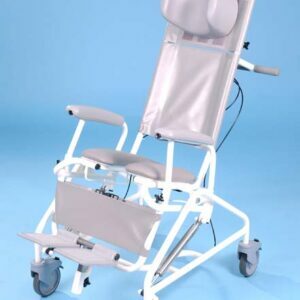 Being height adjustable, the Gentona ensures a safe, comfortable working height for care staff, and its easy-to-clean surfaces help to reduce the risk of cross-infection. 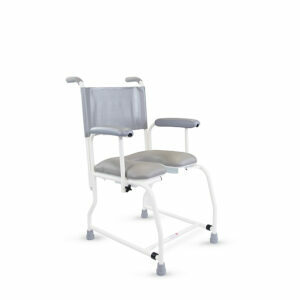 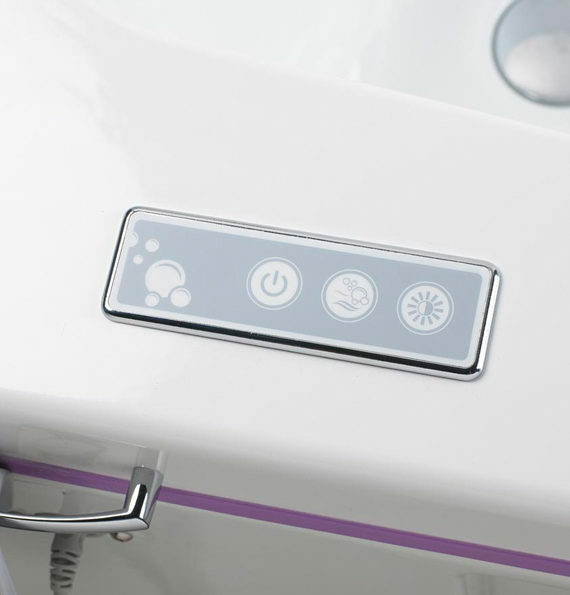 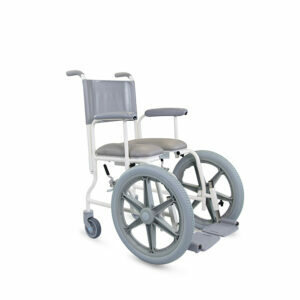 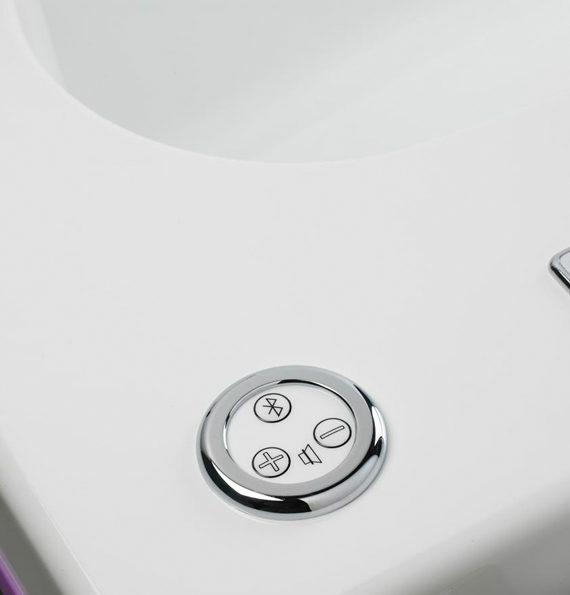 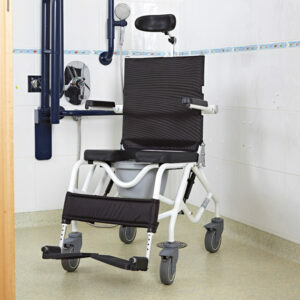 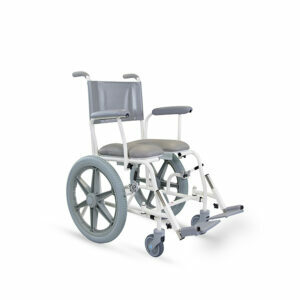 The powered transfer seat lowers to a convenient height for a wheelchair or bath hoist access and gently moves the bather in and out of the bath.